What's everyone up to sim wise? What are you working on? Needs opinions? We are here to give them!! I will be playing my wishacy this weekend, adding in the wonderful sims that people have created for my heir's potential spouse. Then I will be starting on forming the from scratch Whispering Samira. I'll probably post pics along the way (most likely is the CAW section) to get all of your opinions. I am back and feeling great! Mansion wise that is! I had an appliance (thanks spell check) and it was glorious! But the details of this mansion shall be kept hidden in a safe locked deep under the sea...I mean...nowhere for you to ever find. When it is complete it shall be revealed! Right now, I'm just experimenting with some stuff. 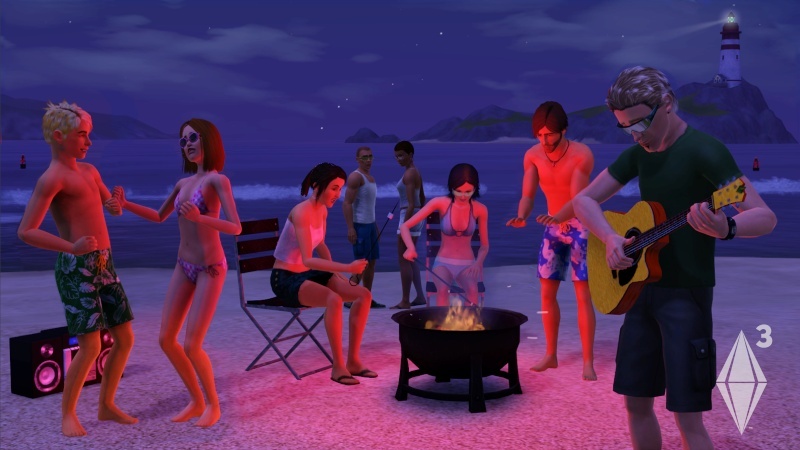 Solar Legacy-new sims3 legacy. Also I'm enjoying it. Now I'm working on to jump into building again... I don't know how you do it to create so gorgeous things in short time, I always need a lot of recharge-time. I have a lot of plans, but simply cannot start one of them neither. These are the times I usually creating some sims. I am currenlty working on my Family Legacy♥ Its always been my goal to actually complete a series for once Lol. We have blog and story section. You can post your story there. After you have been a member for a week, you will be able to post links. We all read the stories. I am following Journeys (which is a great story!) and am going to start following Spiders too. kayyield wrote: We have blog and story section. You can post your story there. After you have been a member for a week, you will be able to post links. We all read the stories. I am following Journeys (which is a great story!) and am going to start following Spiders too.